Mental health issues are nothing new, but only now, they are getting the attention they deserve. One of the biggest problems with mental health issues is, people, feel extremely reluctant to talk about them. There is a taboo associated with the subject notwithstanding the country, area, age group or education of people. Due to this, most people tend to ignore their issues and end up complicating the situation further. It is also important to remember that, like a physical illness, only a professional can diagnose mental health issues correctly. So, you always need to choose a capable of professional to provide any psychological support needed. Reasons Behind Mental Health Issues – There are loads of clinics and independent individuals practicing and they can help you exactly in the way you want. Before going to such a professional, you need to gather some information on the topic. Having the information will help you deal with the taboo associated with the subject and get the required treatment. The first thing you need to know is that a mental health issue can crop up due to various reasons, including childhood trauma, the stress of your job and life, loss of a loved one, abused by a family member or close one, bullying, addiction and so on. 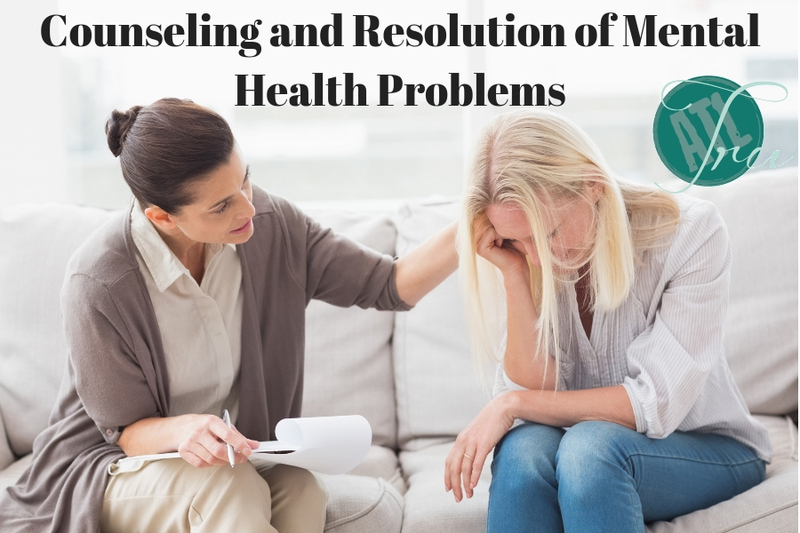 Knowing About The Tools – Quite a few tools are there which can help you to deal with the problem and come out victorious, but seldom a process other than Counseling makes significant differences. Moreover, the aim of these treatments is not only help you for the time being but to achieve lasting and positive changes. By choosing a capable and helpful therapist, you will get the chance to talk about your problems. It may not seem too effective from the outset, but the ability to talk about your problems, sharing them with someone without the fear of being judged can do wonders for your morals. In short, Counseling is one of the best and most effective tools for conquering mental health issues. Hence, it is considered to be one of the best and most important ways of resolving the psychological issue you are having. So, it is quite clear that, if you want to get better and cured, then choosing the right kind of help is crucial. In most of the cases, counseling and therapy by a trained, capable and renowned counselor can do wonders. Once, you have understood this point, the process of getting better will become simpler to comprehend and easier to implement. Getting better will then be just a matter of time.